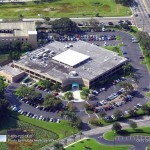 Proper Tampa parking lot drainage will protect your lot’s integrity and maximize its useful life. Every parking lot should have a sufficient drainage system. 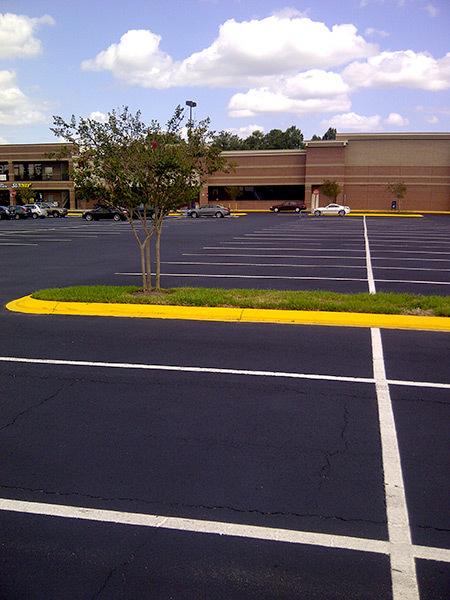 Proper parking lot drainage will keep your lot safe from excess water. Alternatively, a parking lot with a flawed drainage system will have puddling water that proves dangerous for pedestrians, drivers, bicyclists, and others. 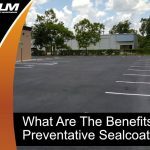 Add in the fact that standing water damages pavement and it’s easy to understand why more and more business owners/managers are leaning on the expertise of Tampa parking lot drainage professionals. 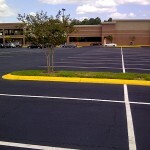 A parking lot with the proper slope will send water trickling away from your property. 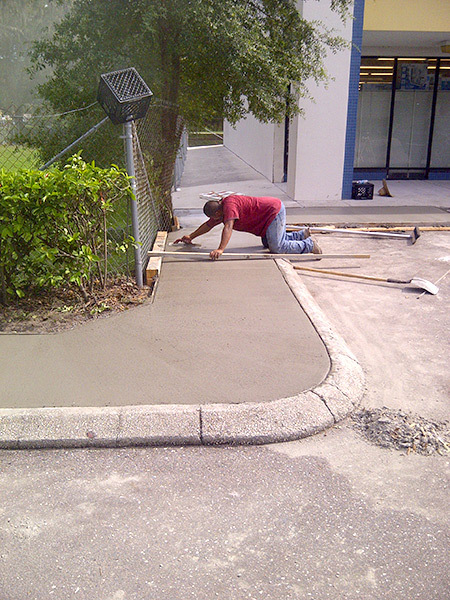 The average paved surface is built with at least a 1 percent slope. Such a slope level lets water move by way of flow lines to lower elevations like retention spaces, dry wells, and even curbs. 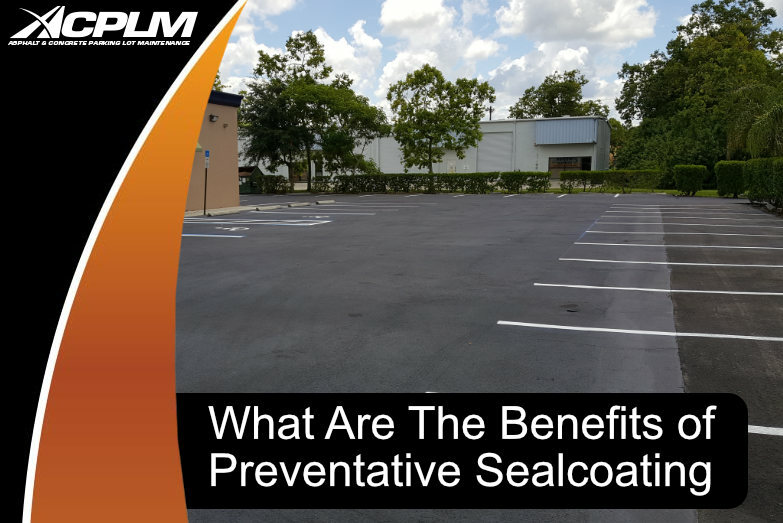 Each helps send harmful moisture away from your lot’s paved surface. 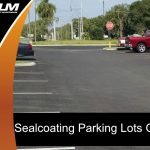 When it comes to Tampa parking lot drainage, the overarching goal is to send water away in the most efficient manner possible. 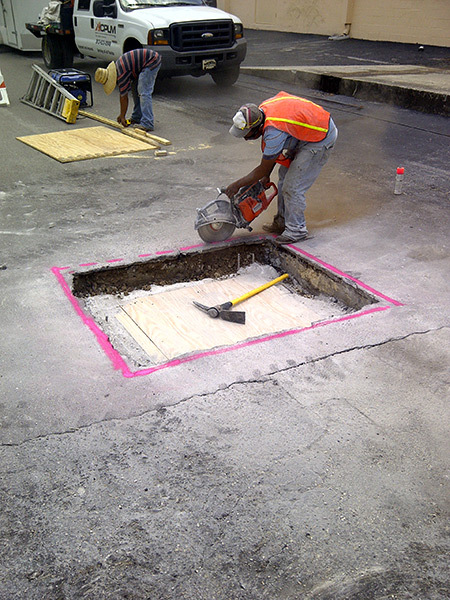 Water, similar to UV rays and oxygen, damages those all-important chemical bonds responsible for maintaining pavement strength. 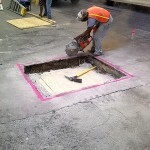 Once such bonds break, the pavement will become brittle and minor fractures in the surface will be vulnerable to forces like vehicle weight and moisture. Massive cracking will occur as the deterioration worsens. Such cracks make the foundation more vulnerable to the damage of water. What matters most is that water is not allowed to pool in the first place. 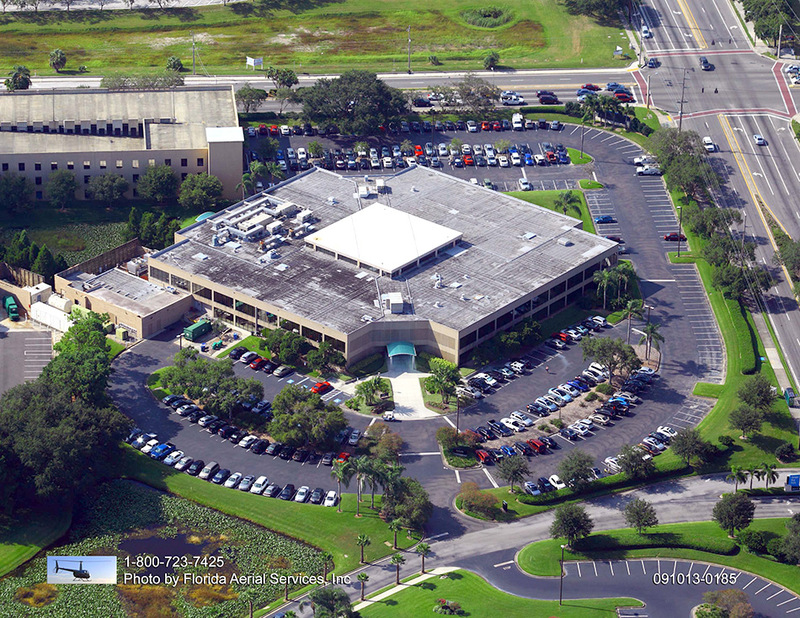 Proper Tampa parking lot drainage will send water from storms, sprinklers, and other sources to drainage channels and storm sewers. 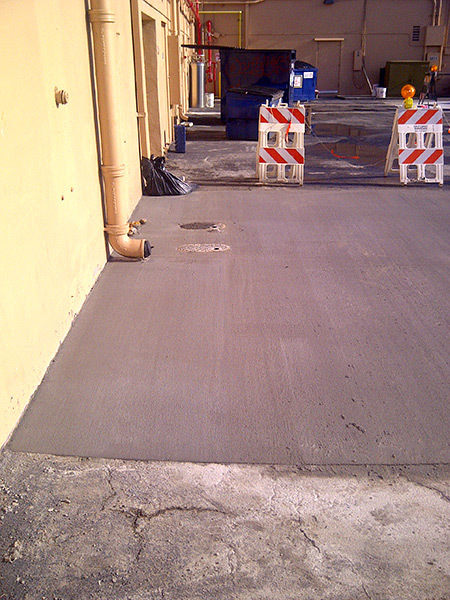 If properly designed, this drainage system will have minimal, if any, impact on drivers and pedestrians. 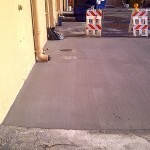 The removal of water from paved spaces will stop water from contacting the subgrade, reduce the chances of cracking, and ultimately extend the lot’s useful life. Do Not Overlook Your Lot’s Drainage! 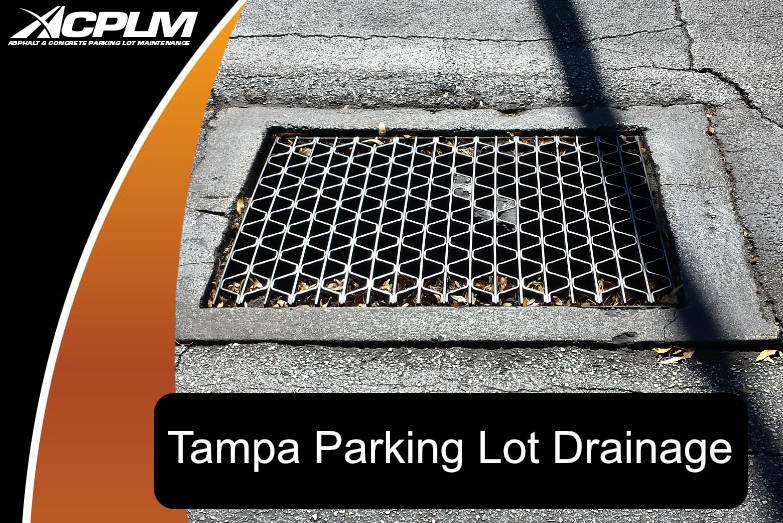 If your lot is damaged or allows water to pool, take action by contacting Tampa parking lot drainage professionals. 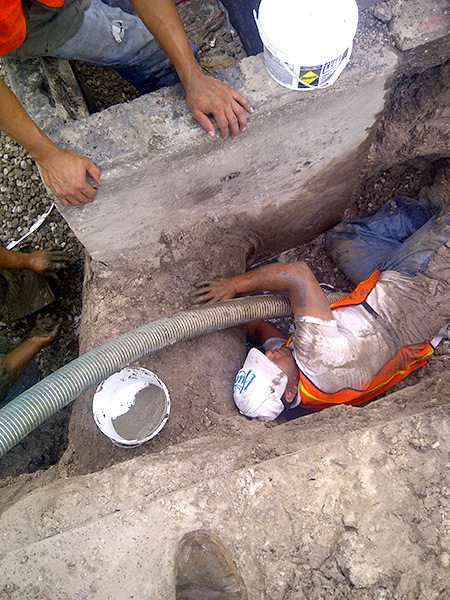 Proper drainage will prevent water from becoming a hazard to your staff and customers. 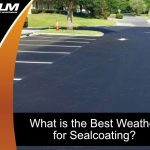 Furthermore, improper drainage will reduce the lifespan of your parking lot as the water will damage the pavement’s structure. 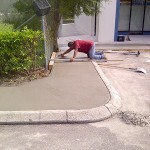 Our Tampa parking lot drainage team is here to prevent these nightmare scenarios. 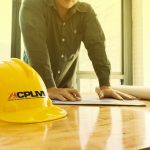 ACPLM is here to help your parking lot reach its potential. Give us a call at 888-959-9637 to schedule a free consultation.